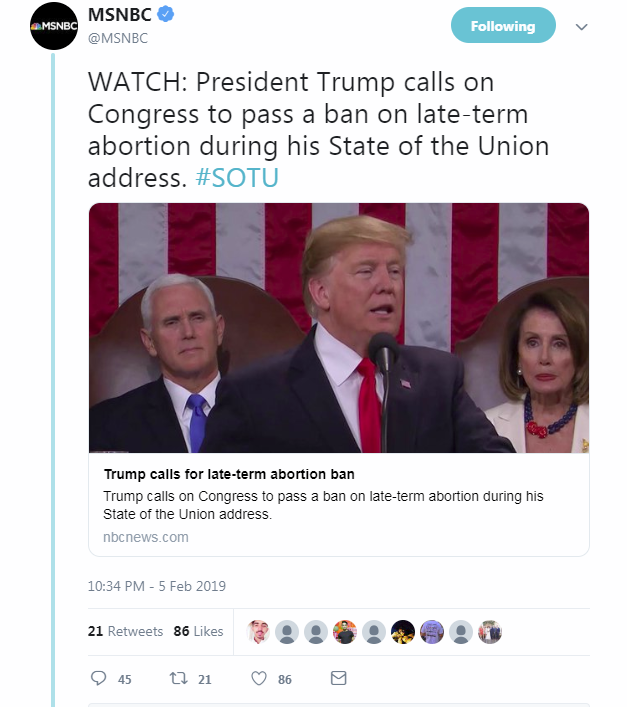 Donald Trump’s presidency has created a requirement for outlets to hold themselves accountable for managing his often false and inflammatory rhetoric, by including context and accurate information about his statements directly in headlines and tweets, as well as supplying details in reports. 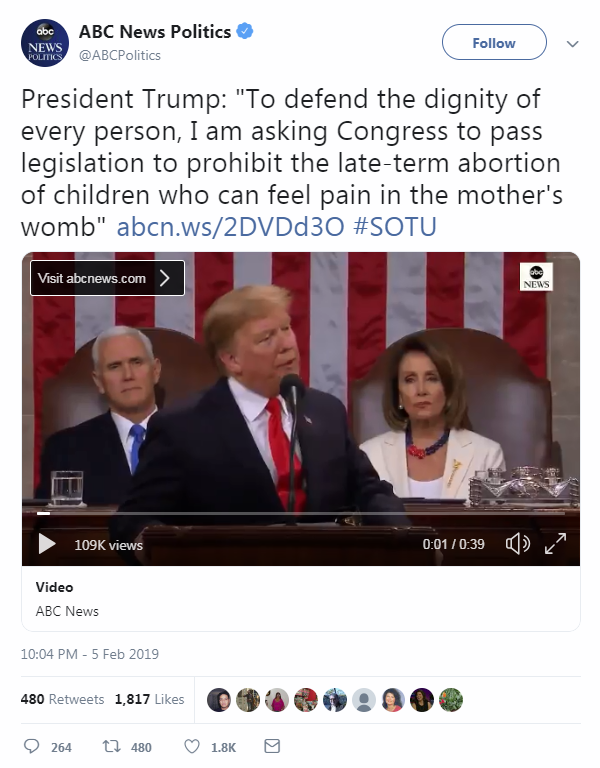 Trump’s inaccurate claims about abortion during the 2019 State of the Union were a prime opportunity for media to provide important context -- an opportunity that some outlets missed, instead promoting Trump’s lies uncritically though headlines and social media. 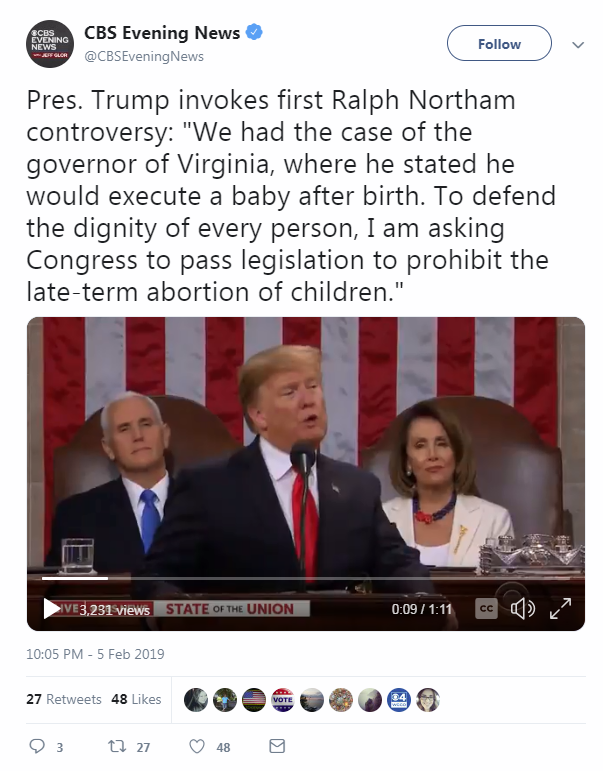 During his address, Trump repeated talking points from a scandal manufactured by right-wing media alleging that Democrats support state bills supposedly legalizing “infanticide” or abortions “up to moment of birth.” In his speech, Trump said that a law in New York "would allow a baby to be ripped from the mother's womb moments before birth," claimed a Virginia bill would allow providers to "execute a baby after birth,"and called on Congress "to pass legislation to prohibit the late-term abortion of children." 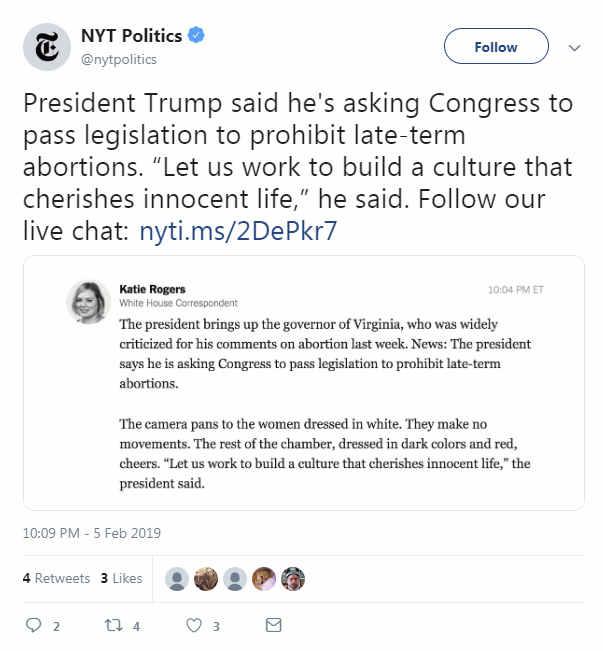 In reality, Democratic legislators in New York recently passed legislation to codify Roe v. Wade's abortion protections at the state level, and Virginia Democrats introduced a bill to remove unnecessary barriers to abortion access, which has since been tabled. Several CNBC hosts and contributors endorsed the idea of billionaire CEOs running for president after former Starbucks CEO Howard Schultz teased a presidential campaign as an independent on CBS’ 60 Minutes. 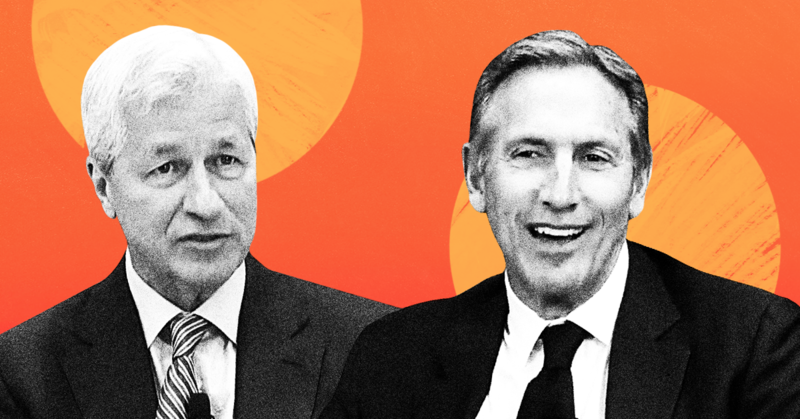 Some CNBC personalities supported Schultz as they discussed his potential candidacy and his event with CNBC’s Andrew Ross Sorkin, while others held up JPMorgan Chase CEO Jamie Dimon as the ideal CEO to run for president. Squawk Box co-host Joe Kernen: “I’m a big backer” of Howard Schultz’s possible run for president as an independent. JOE KERNEN (CO-HOST): My favorite line last night … where [Howard Schultz] said, “My biggest problem is with the $21.5 trillion [national debt]; that’s the most horrific example of what’s going” -- and it’s not just the Republicans’ fault. Not just the Republicans’ fault, the $21.5 trillion. Democrats share some of the blame too for that. KERNEN: He’s a lifelong Democrat. He’s well intentioned -- I’m a big backer of his run here. I am. Big. SARA EISEN (CO-ANCHOR): Jeff, you know Howard Schultz, you know his track record as a businessman. Running as a centrist independent -- does he have a shot? JEFFREY SONNENFELD (CNBC CONTRIBUTOR): I think he’s got a shot. 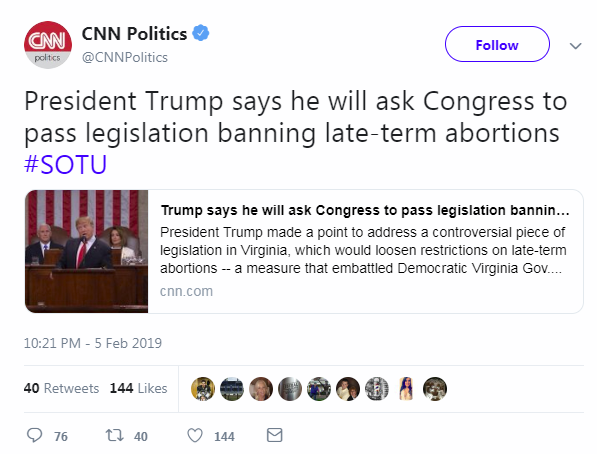 I think he seriously intends to do it. He’s -- there are five qualities of mythic American business heroes, and he’s got all five of them. One of them is the common touch. He can relate to anybody, his humble origins growing up in a housing project. He’s overcome adversity. His dad had been disabled when he was young and Howard had a rough route early in his career. He’s a fabulous communicator; I’ve seen him electrify audiences as the third quality. And as a fourth one, he’s terrific at basically trying to show that he’s got sweeping social visions to get people quite excited. He’s passioned and principled about what he believes in. KELLY EVANS (HOST): You know, Robert, I’m also thinking about Jamie Dimon and there’s been a number of CEOs who have done quite well and probably are more centrist than either party, at least the energy in the parties represents at the moment. And someone like that could come out and potentially run an independent campaign, right? Or is that route completely over, a total dead end, and there’s no prospect for anybody of that kind of philosophy right now? ROBERT COSTA (NBC NEWS POLITICAL ANALYST): You could flirt with the idea, talk about it with friends on Wall Street, or get encouragement if you’re at Davos. 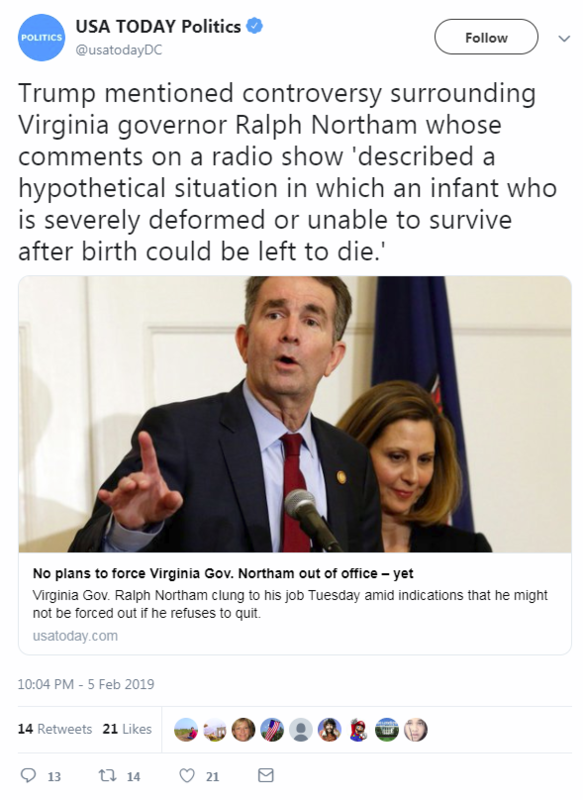 But you have to really make an effort to run in the national level in presidential politics. The most telling example of this is Michael Bloomberg. He has decided if he does run, it would be on the Democratic side because he knows the infrastructure within a party is almost necessary if you really want to compete. Jamie Dimon, if he wanted to run -- or Howard Schultz -- you have to get in right now and almost start to build your own party within the whole U.S. system. EVANS: Yeah, like [President Emmanuel] Macron in France. Fast Money panelist Karen Finerman: Jamie Dimon would be the best CEO to run for president. MELISSA LEE (HOST): So who would be the best CEO to run for president? We wanted to ask the traders; each have their own picks. KAREN FINERMAN (PANELIST): Mine of course would be Jamie Dimon. Not just because I love Jamie Dimon, but I actually think Jamie Dimon is a proven leader in the depths of the absolute worst crisis we’ve seen. He was so far above everyone else and I think he can work together -- When he does his annual letter, he lays out a lot of things beside just banking, right, and the economy. It’s a lot broader than that. It’s about what does America need to move forward and how do we work together to get that to happen. Obviously, I think that the stigma of being a bank CEO is still -- there is still something to that, right? I believe he’s a Democrat, would run as a Democrat. I think he would be great -- that bank stigma -- and him saying I’m not going to do it, but you never know. FINERMAN: That would be my choice. How many “exclusives” can one discredited crank give? In late February, six months after he was unceremoniously fired from the White House, Steve Bannon sat down for a “wide-ranging and challenging conversation” with GQ, which wrote up the interview under the headline “Steve Bannon is hatching his comeback.” In early March, Bannon gave a “sprawling interview” to the New York Times about his “international mission” to “demolish [Europe’s] political establishment.” That same month he was a featured interviewee at a Financial Times Future of News conference. On April 4, Bannon gave an interview to Reuters about tariffs. Less than a week later, he gave another interview to the New York Times, also about tariffs. A couple of days after that, Bannon talked to The Washington Post about the Justice Department’s Russia investigation. On May 22, Bannon talked to the Post again ahead of a debate in Prague. The next day, Bannon gave an “exclusive” interview to the BBC about the Russia investigation. On June 1, he “spoke exclusively” to CNN’s Fareed Zakaria for a program the network hyped as “The Steve Bannon Interview.” Two weeks later, ABC’s Jon Karl went “one-on-one exclusively” with Bannon in what was billed as “his first Sunday morning show interview since leaving the White House.” Three days later, Bannon gave an interview to The National Interest. On July 8, he was interviewed by The Sunday Times. Ten days later, CNBC snagged an “exclusive interview” with Bannon. Two days after that, Bannon talked to The Daily Beast. A few days later, he talked to Reuters (again). Less than a week later, Politico interviewed Bannon about the Koch brothers. August 10: New York magazine. August 12: “a wide-ranging interview” with The Sunday Times (again). August 15: The New York Times (again). August 15: Politico (again). August 16: Axios. That’s at least 22 interviews over the course of six months (it’s entirely possible that I missed a few Bannon interviews while compiling this list, since he will talk to literally anyone). By now it seems reasonable to ask what, if anything, we stand to learn from this many-times discredited former White House official who is hanging out with far-right European extremists and whose most recent foray into U.S. politics was his failed attempt to elevate an accused child molester to the U.S. Senate. 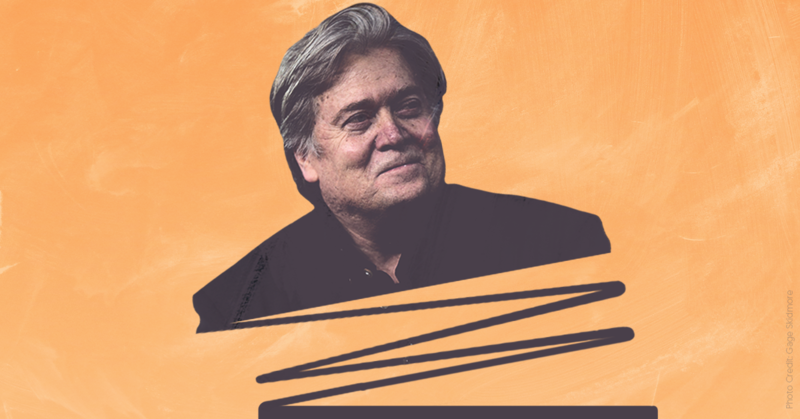 Back in March, I wrote that Bannon “is looking to prove once and for all that a whack job extremist -- no matter how disgraced or putrefied by white supremacist politics -- can still command the attention and respect of America’s elite.” Congrats, Steve: mission accomplished. Ever since President Donald Trump’s disastrous interview with NBC’s Lester Holt on May 11 2017 -- in which he may have admitted to obstructing justice -- Trump has given in-person TV interviews to only friendly journalists who mostly avoid asking tough questions. 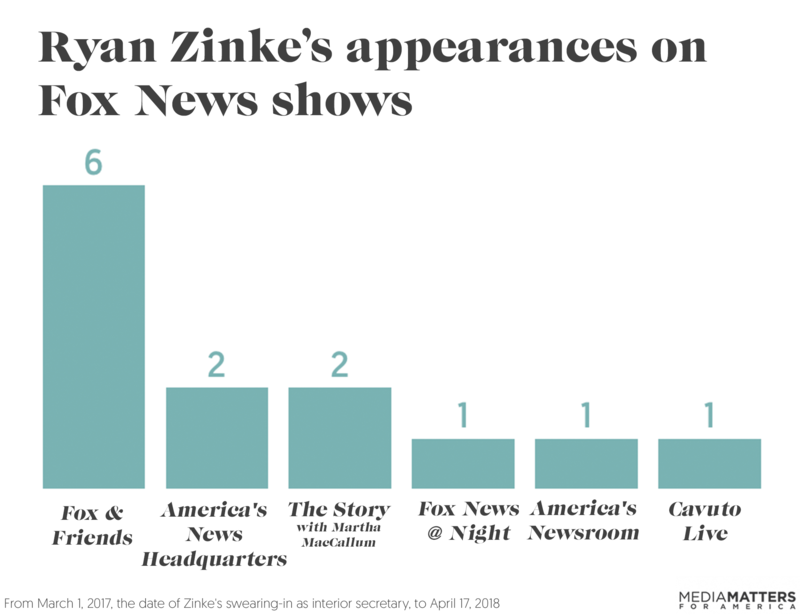 Interior Secretary Ryan Zinke has appeared on Fox News four times more often than on the other major cable and broadcast networks combined, Media Matters has found. And for the last nine-plus months, as Zinke has been increasingly dogged by scandals, he has not given interviews to any major channels other than Fox networks. In exhibiting a clear preference for Fox News during his 13-plus months in office, Zinke is following the same pattern as many of President Donald Trump’s other cabinet officials and top aides, including Environmental Protection Agency chief Scott Pruitt. Zinke gave 13 interviews to Fox News and one each to CNN, MSNBC, and CBS. 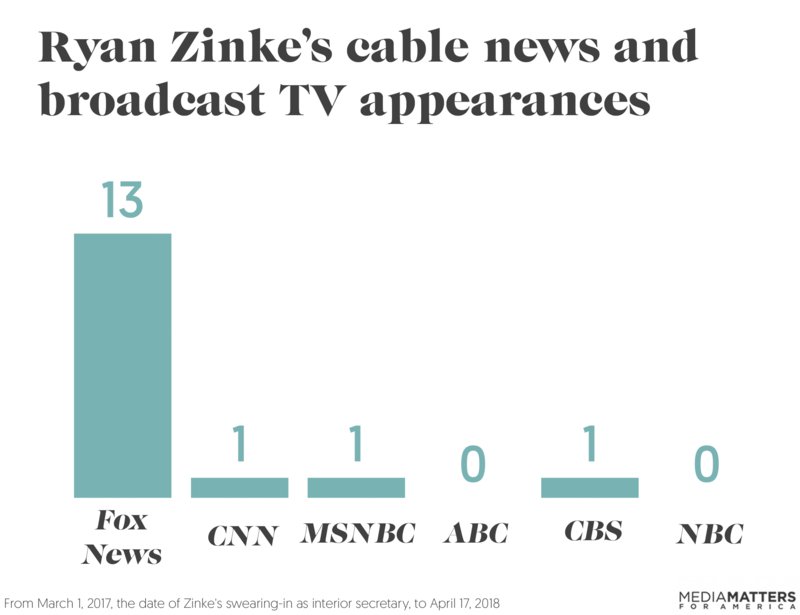 From March 1, 2017, when Zinke was sworn in, to April 17, 2018, Zinke appeared on Fox News 13 times. He granted only one on-air interview apiece to the other major cable news networks, CNN and MSNBC. 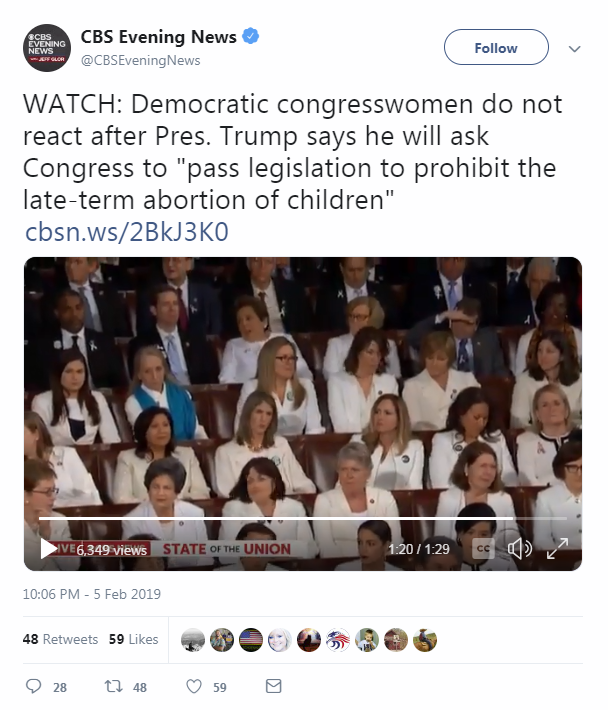 On broadcast TV, Zinke appeared only on CBS; he gave no interviews to ABC or NBC. Six on Fox & Friends on March 29, 2017, July 18, 2017, August 28, 2017, September 11, 2017, September 20, 2017, and December 5, 2017. Two on America’s News Headquarters on March 3, 2017 and May 5, 2017. Two on The Story with Martha MacCallum on June 7, 2017 and August 28, 2017. One on Fox News @ Night on November 9, 2017. One on America’s Newsroom on June 2, 2017. One on Cavuto Live on February 24, 2018. Fox & Friends’ interviews with Zinke were good examples of how he was treated across the network. 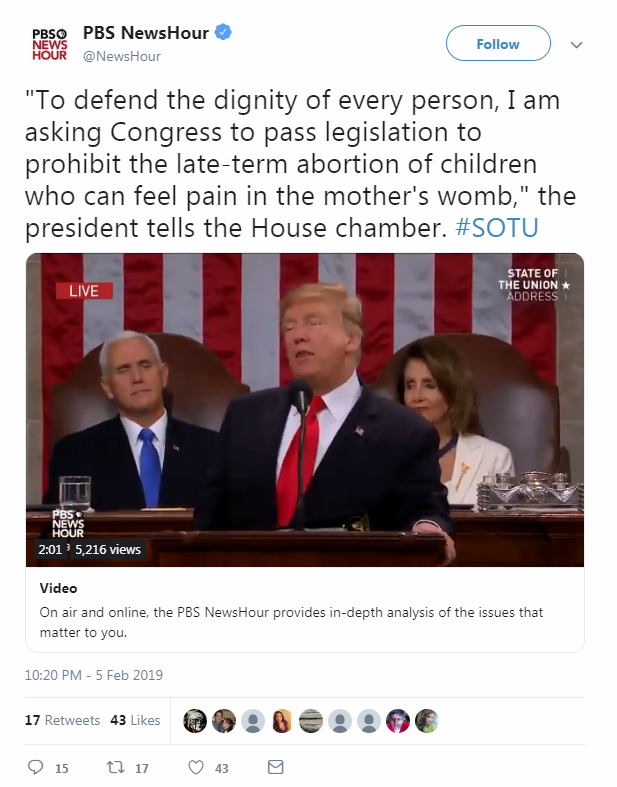 When the hosts were not feting him for his Navy Seal service or lauding him for enacting Trump's deregulatory agenda, they allowed Zinke’s statements on policy to go unchallenged. Zinke's September 20 appearance on Fox & Friends stands out for its breeziness. Host Brian Kilmeade accompanied Zinke on a tour of the Statue of Liberty National Monument and neglected to ask the secretary about a controversial recommendation Zinke had made just days earlier to shrink four national monuments, including Bears Ears and Grand Staircase-Escalante in Utah. One on MSNBC’s Morning Joe on March 28, 2017. One on CBS This Morning on May 5, 2017. One on CNN’s New Day on June 2, 2017. Zinke’s preference for Fox extended to the Fox Business Network, which he has appeared on seven times, compared to once on rival CNBC. Fox Business, like Fox News, regularly echoes Trump administration talking points and attacks the administration's perceived enemies. Fox Business host Lou Dobbs even has the ear of the president, who has invited Dobbs to participate in senior-level meetings via phone. Four on Varney & Co. on June 30, 2017, August 29, 2017, September 13, 2017, and December 8, 2017. Two on Lou Dobbs Tonight on March 29, 2017 and September 11, 2017. One on Mornings with Maria on March 28, 2017. Zinke's sole appearance on CNBC was on Squawk Box on June 29, 2017. Zinke started getting a notable amount of bad press last summer after an article published on July 26 revealed that he tried to strong-arm Sen. Lisa Murkowski (R-AK) into voting to repeal the Affordable Care Act. Since then, Zinke, like Pruitt and others in Trump's cabinet, has been at the center of numerous scandals involving excessive travel expenses, favors for donors, and undisclosed financial ties to companies that could benefit from his agency’s decisions. 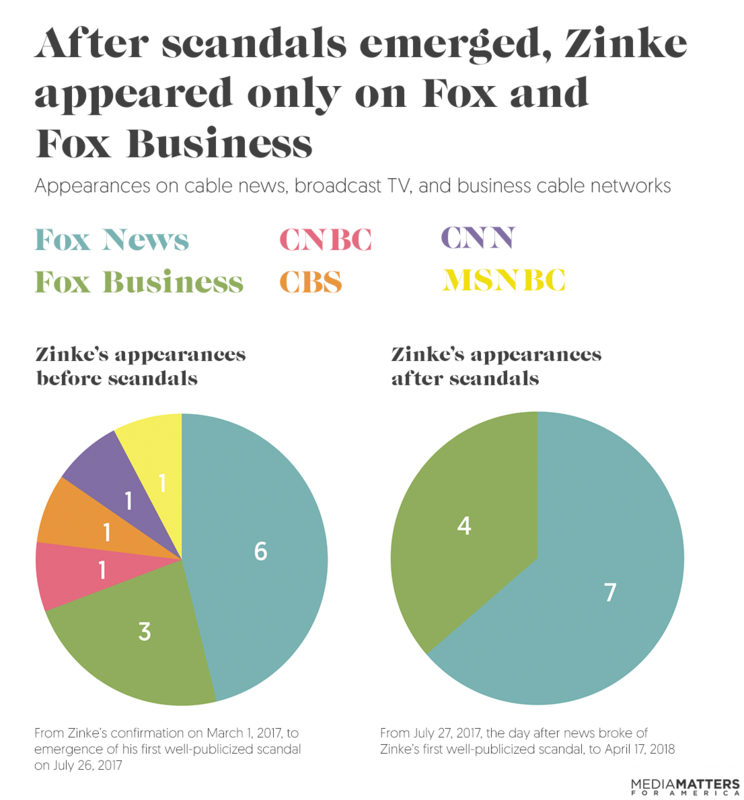 All of the TV interviews Zinke did with networks other than Fox or Fox Business happened prior to July 26, 2017, after which point his controversies began generating significant media attention. Once scandals cropped up, Zinke retreated fully to his safe space. For more than nine months now, Zinke has not granted a single interview to any major TV network other than Fox News or Fox Business. 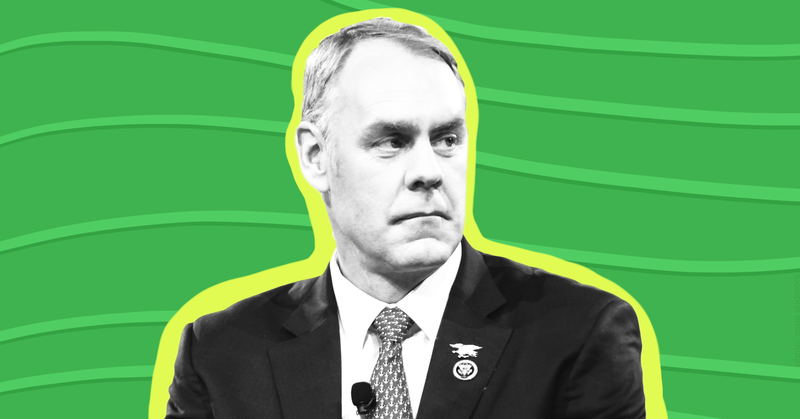 On September 28, The Washington Post and Politico reported that Zinke spent more than $12,000 of taxpayer funds to charter a flight from Las Vegas to near his Montana home on a plane owned by oil and gas executives. Commercial flights between the airports run daily and cost as little as $300, the Post reported. Zinke's jaunt was widely reported across cable news the week after the story broke, but more widely on MSNBC and CNN than on Fox. From September 28 to October 4, MSNBC ran 27 segments that mentioned Zinke’s travel, while CNN ran 23. 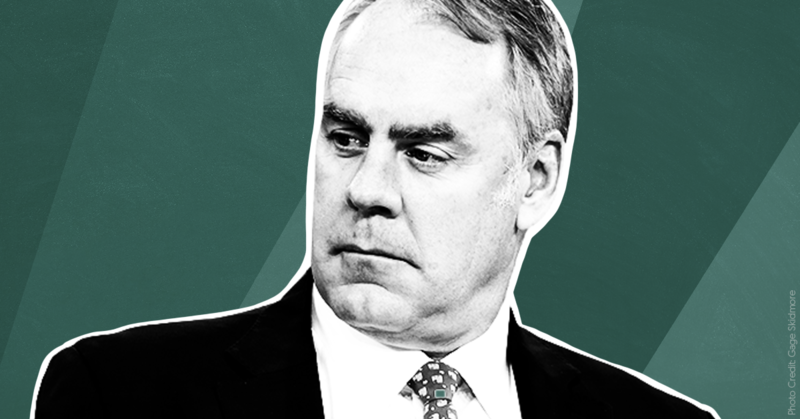 The networks' hosts, correspondents, and guests usually brought up Zinke’s travel scandal during wider conversations that included mention of other cabinet members' extravagant travel. During the same period, Fox News ran 12 segments about Zinke’s travel -- roughly half as many as each of the other cable news networks. Most of Fox's mentions of Zinke's travel were news alerts restating basic facts from the Post article. When Fox News hosts and correspondents discussed the story on air, they usually downplayed or excused the scandal. For example, on America’s News Headquarters on September 29, White House Correspondent John Roberts said that Zinke was “taking The Washington Post to task” before airing Zinke’s defense for taking private flights. 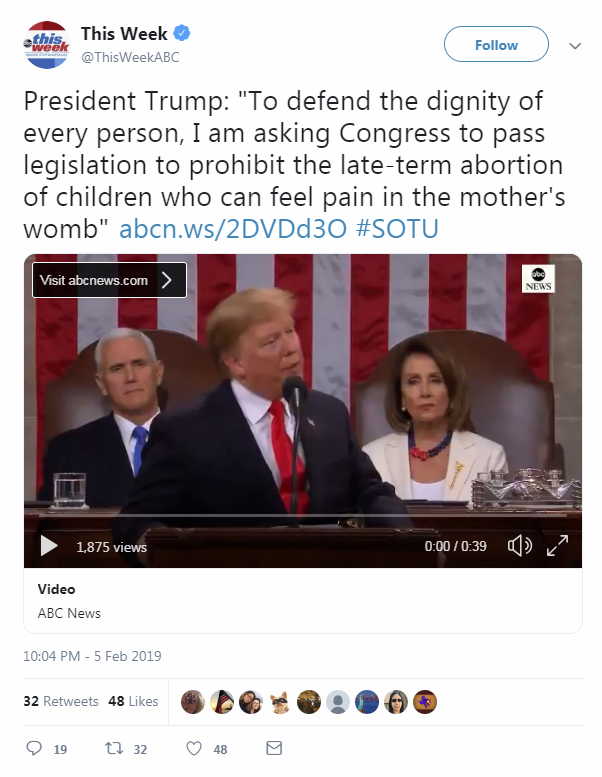 Later in the show, host Sandra Smith remarked, “Zinke makes a fair point,” and noted that he got approval for other controversial flights he took on government planes. On April 16, 2018, the Interior Department’s (DOI) inspector general released a report that found Zinke's $12,375 charter flight "could have been avoided." Zinke took the chartered flight so he would have time in his schedule to give a motivational speech to a hockey team owned by a major donor to Zinke's former congressional campaign. The speech did not mention Zinke's work at the Department of Interior. The inspector general’s report concluded, "If ethics officials had known Zinke’s speech would have no nexus to the DOI, they likely would not have approved this as an official event, thus eliminating the need for a chartered flight. Moreover, had ethics officials been made aware that the Golden Knights’ owner had been a donor to Zinke’s congressional campaign, it might have prompted further review and discussion." Kevin Kalhoefer contributed research to this report. Charts by Sarah Wasko. Media Matters searched the following terms in Nexis and iQ media to find Zinke’s on-air TV appearances from the date he was sworn in as secretary of the interior on March 1, 2017, to April 17, 2018: “Zinke OR Zinky OR Interior Secretary OR Secretary of the Interior OR Secretary of Interior.” We used the same terms to search cable news networks’ coverage of Zinke’s travel controversy from September 28 to October 4, 2017. President Donald Trump has told people he has chosen CNBC's Larry Kudlow to replace Gary Cohn as the director of the National Economic Council. Kudlow has no formal training in economics, and he has a history of making poor financial predictions, pushing conservative economic talking points, and making outrageous and offensive comments. 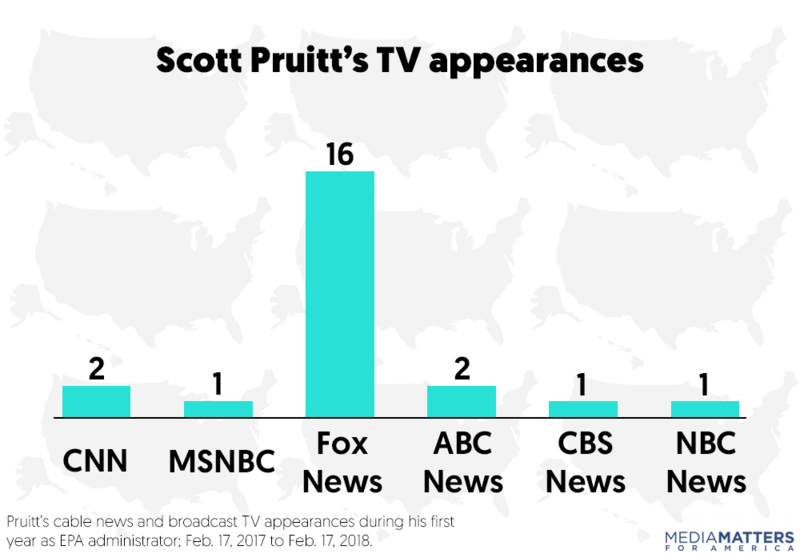 In his first year as the administrator of the Environmental Protection Agency, Scott Pruitt appeared on Fox News more than twice as often as he did on the other major cable and broadcast networks combined. 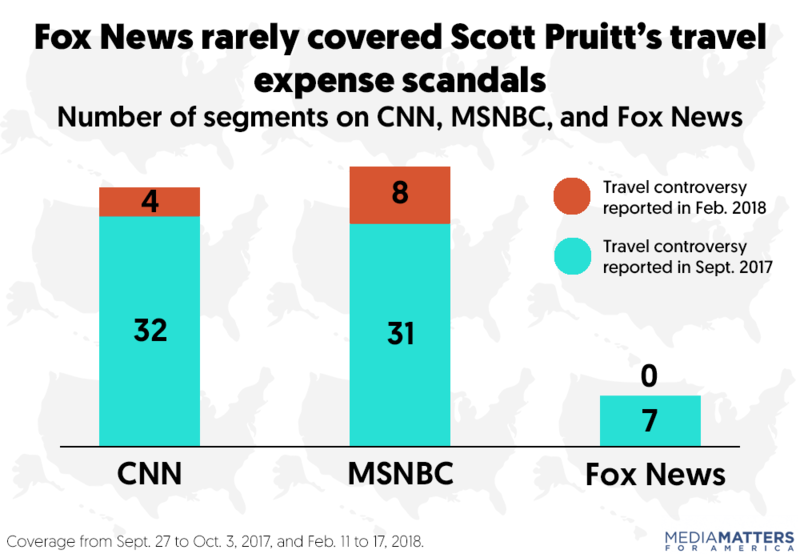 During the same period, Fox News devoted significantly less coverage to controversies about Pruitt’s costly travel than the other major cable news outlets, CNN and MSNBC. Pruitt’s preference for appearing on Fox News is part of a wider trend that extends across the Trump administration, with Fox News serving as the go-to network for administration officials. Fox News’ habit of ignoring unflattering news about Pruitt is also in line with the network’s tendency to ignore negative stories about President Donald Trump and his administration. 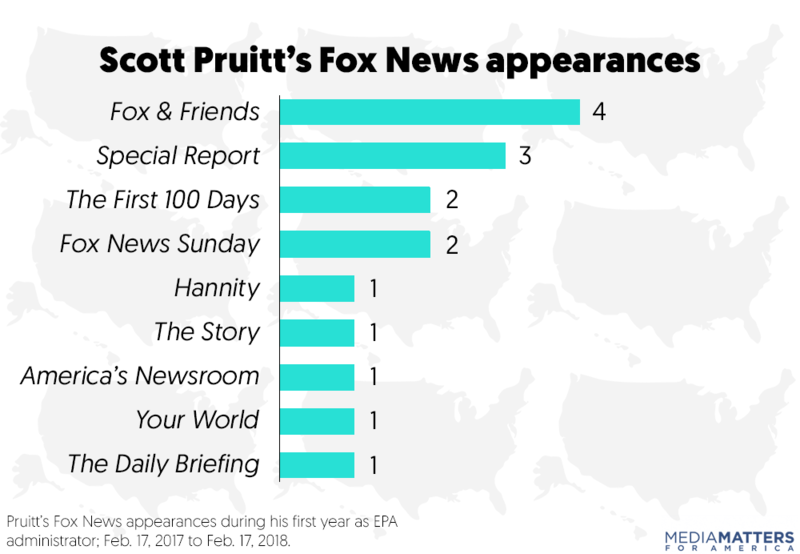 Scott Pruitt appeared on Fox News 16 times in his first year at EPA. A previous Media Matters study examining Pruitt’s first six months after taking office on February 17, 2017, found that he appeared on Fox News twice as often as he did on CNN, MSNBC, ABC, CBS, and NBC combined. 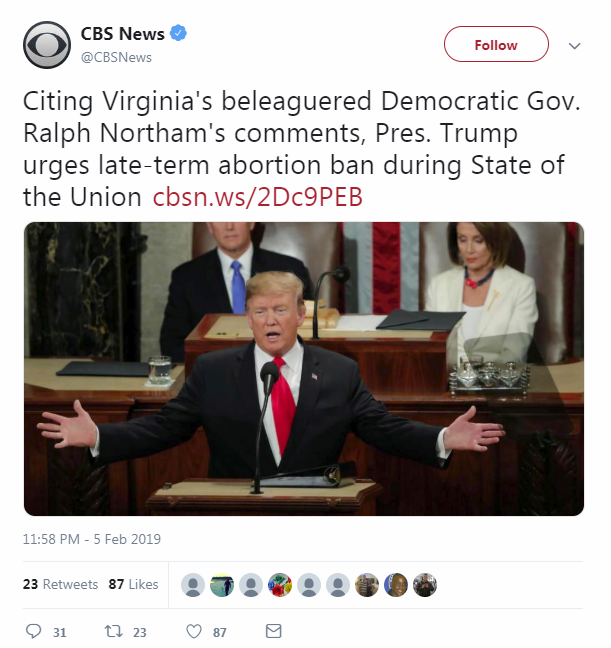 He continued that trend in his second six months in office, making four more appearances on Fox and only one additional appearance on a non-Fox outlet, CBS. In total, during his first year, he appeared 16 times on Fox and only seven times on the other networks combined. Pruitt rarely faced tough questioning during his appearances on Fox, with the exception of two interviews by Chris Wallace on Fox News Sunday. During most of Pruitt's Fox appearances, he advocated for and defended the president’s decision to withdraw from the Paris agreement, though he also went on the network to defend his rollbacks of other Obama-era environmental protections. Four on Fox & Friends on March 28, April 13, May 17, and September 19. Three on Special Report with Bret Baier on February 21, 2017, June 1, and October 10. Two on The First 100 Days on February 28, 2017, and April 27. Two on Fox News Sunday on April 2 and June 4. One on Hannity on March 28. One on The Story with Martha MacCallum on June 5. One on America’s Newsroom on June 30. One on The Daily Briefing with Dana Perino on January 30. *The segment on Your World with Neil Cavuto on October 17 used footage from an interview Pruitt did earlier on the same day on the Fox Business Network program Cavuto: Coast to Coast. Pruitt made just seven appearances on the other major cable and broadcast TV networks combined. In his first year leading the EPA, Pruitt made only seven appearances total on ABC, CBS, NBC, CNN, and MSNBC. In the majority of these, he defended U.S. withdrawal from the Paris climate accord, as he did during his Fox appearances. In other cases, he broadly discussed his agenda and priorities and defended rollbacks of environmental regulations. Two on ABC’s This Week with George Stephanopoulos on March 26 and June 4. One on CNN’s The Situation Room with Wolf Blitzer on February 28. One on CNN's The Lead with Jake Tapper on June 1. One on NBC’s Meet the Press on June 4. One on MSNBC’s Morning Joe on June 6. 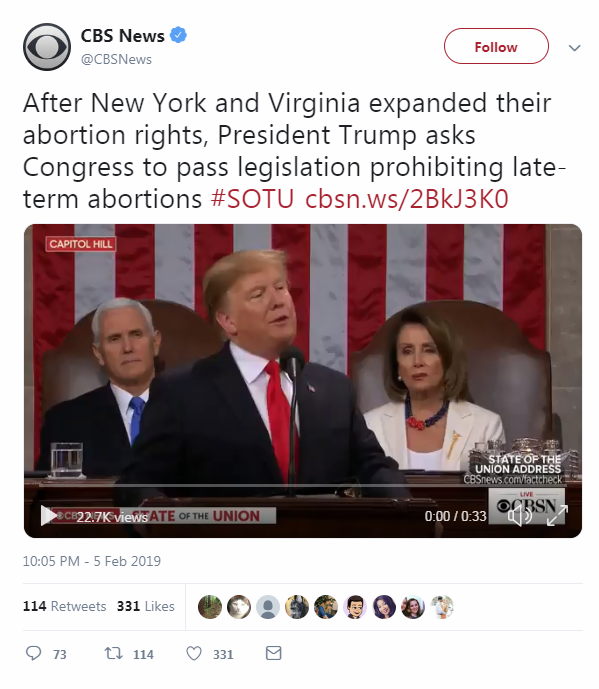 One on CBS Evening News on January 17. On February 11, 2018, The Washington Post again detailed Pruitt’s exorbitant spending in an article headlined “First-class travel distinguishes Scott Pruitt’s EPA tenure.” The Post reported that Pruitt racked up $90,000 in taxpayer-funded travel costs during one stretch in early June, and that figure did not include the additional travel costs for Pruitt’s round-the-clock security detail. CBS News reported two days later that Pruitt broke with a government policy that officials fly on U.S. airlines by traveling on the luxury Emirates airline on a return trip from Milan, Italy. The story gained further traction after the EPA changed its tune about whether Pruitt had a blanket waiver to travel first class and clarified what security threats justified Pruitt’s use of first-class travel. Yet in the week following the Post’s article, from February 11 to February 17, Fox News did not mention the renewed controversy over Pruitt's travel costs even once. 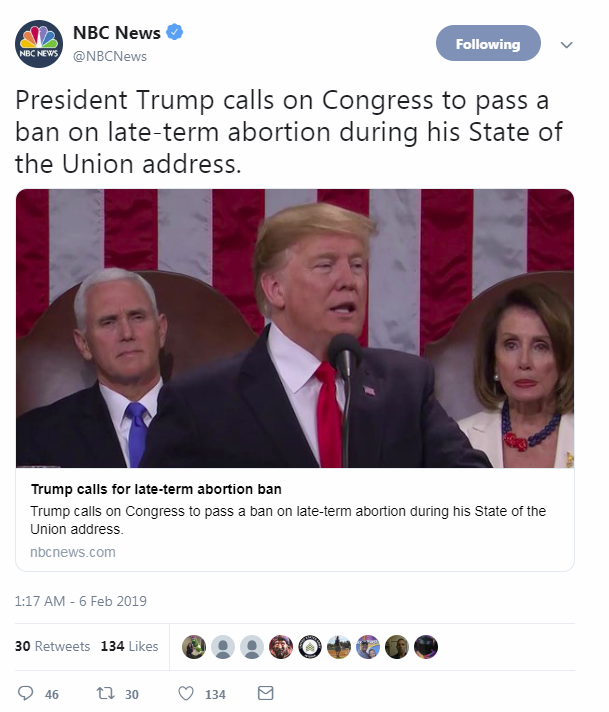 * CNN and MSNBC, by contrast, aired four and eight segments on his travel, respectively. *Fox News did air two segments on the latest Pruitt travel controversy on the February 19 episode of Shepard Smith Reporting and the February 28 episode of Special Report with Bret Baier, but these segments were aired more than a week after the Post story and fell outside the one-year time frame of our study. Pruitt’s preference for Fox extended to the Fox Business Network. On the cable business news channels, Pruitt again demonstrated a predilection for Fox, making eight appearances on Fox Business, while appearing only twice on competitor CNBC. 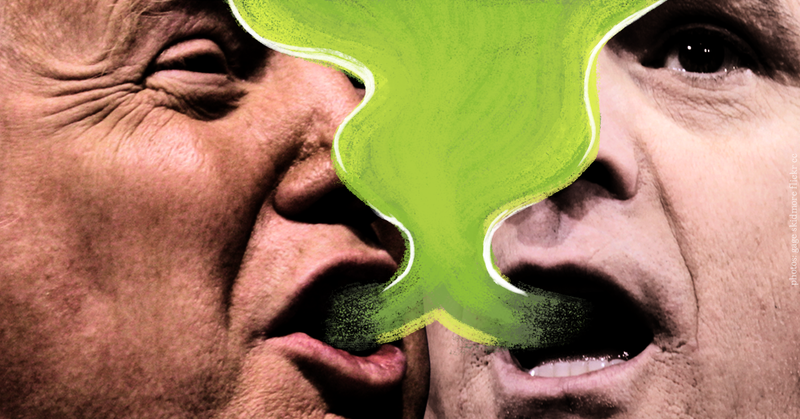 Fox Business Network has exhibited strong pro-Trump leanings, as outlets including USA Today and Business Insider have reported. Five on Varney & Co. on March 29, May 3, May 17, June 6, and February 1, 2018. Two on Cavuto: Coast to Coast on March 9 and October 17. One on The Intelligence Report with Trish Regan on April 12. Pruitt frequently appeared on radio shows hosted by climate change deniers like Brian Kilmeade and Michael Savage. 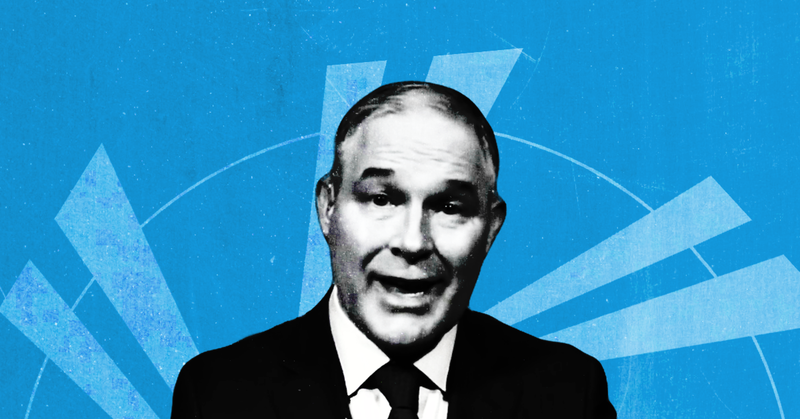 Media Matters' previous study on Pruitt's first six months in office found that he made half a dozen appearances on popular right-wing talk radio programs hosted by people who deny climate science. 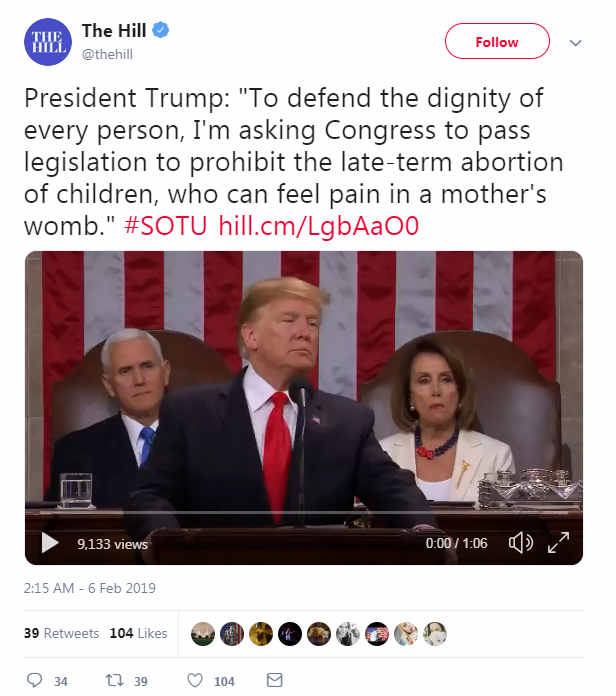 He continued that pattern in his second six months, making appearances on programs including The Rush Limbaugh Show (where he was interviewed by guest host and climate denier Mark Steyn), The Hugh Hewitt Show, The Savage Nation, The Brian Kilmeade Show, The David Webb Show, and Breitbart News Daily. Pruitt's print and online interviews included some mainstream outlets. While Pruitt leaned heavily on right-wing outlets when doing TV and radio, he granted interviews to a wider variety of newspapers, magazines, wire services, and online publications. 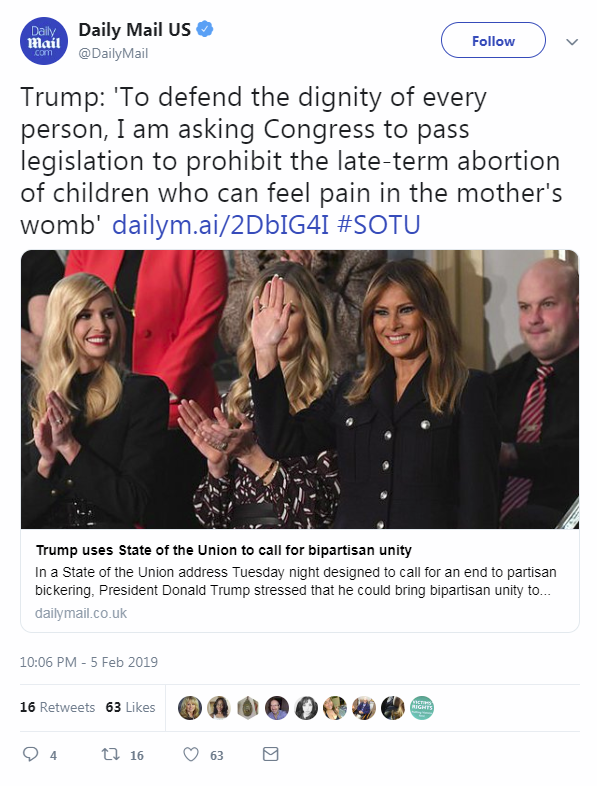 Some of those interviews were with conservative outlets, including National Review, The Daily Caller, and The Daily Signal. Some were with the business press, like The Wall Street Journal and Bloomberg. 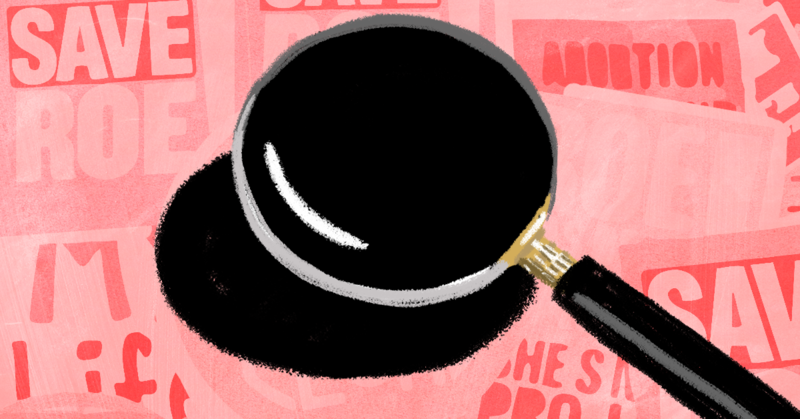 And some were with prominent mainstream outlets, including The Washington Post, TIME, USA Today, Reuters, and The New York Times podcast The Daily. Still, overall, Pruitt heavily favors conservative media when trying to push out his talking points. As Mother Jones recently reported in an in-depth profile of Pruitt, the EPA under his direction "has mostly focused on spreading its message through the right-wing media, talking frequently to Fox News and conservative radio hosts while dismissing less favorable coverage as fake." Pruitt's preference for right-wing media is continuing into his second year at the EPA. 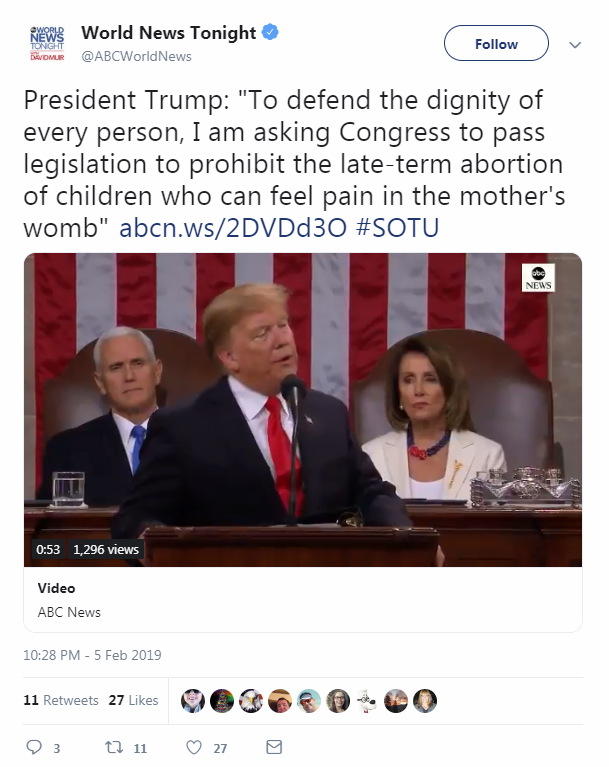 In the 16 days since his one-year anniversary, he has given interviews to the Christian Broadcasting Network, The Daily Signal, and Fox News. Media Matters searched the following terms in Nexis and iQ Media to find Scott Pruitt's on-air TV appearances from the date of his swearing in as EPA administrator on February 17, 2017, to February 17, 2018: “Pruitt,” “Pruett,” "EPA administrator," "E.P.A. administrator," "EPA chief," "E.P.A. chief," "EPA head," "E.P.A. head," "head of the EPA," "head of the E.P.A.," "head of the Environmental Protection Agency," "Environmental Protection Agency Administrator," or "Administrator of the Environmental Protection Agency." We did not count instances of networks airing Pruitt’s appearance at the White House’s June 2 press briefing. We also used the same terms to search cable news networks’ coverage of Pruitt’s travel controversies from September 27 to October 3 and from February 11, 2018, to February 17, 2018. We did not count instances of networks airing White House briefings that discussed these controversies.